It’s time to hop into the spring housing market! Sell your North Iowa home quickly and at the best price by listing your home today! Although the majority of sellers list their homes in the spring, competition is still low at the beginning of April. Compared to the other weeks of the year, there is 5% less competition from other sellers during the first week of this month. With less competition, homes are being viewed 14% more online, helping ensure that buyers will discover your property! 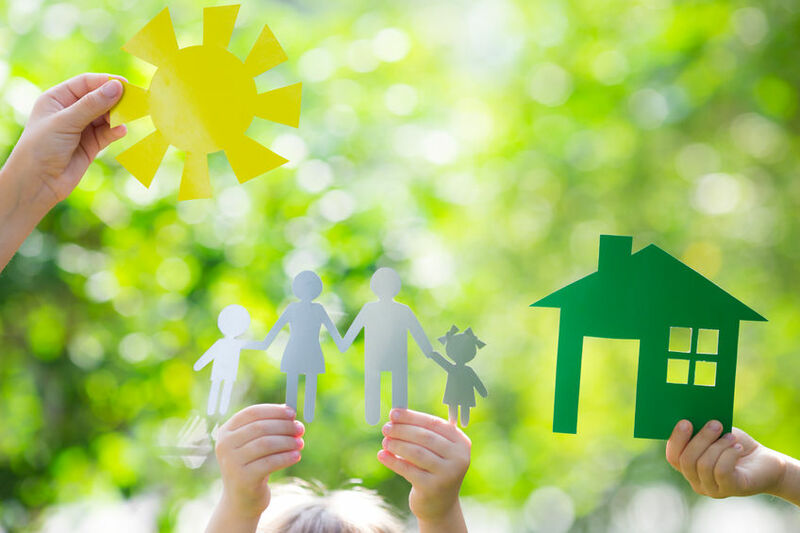 Buyers are currently anxious to take advantage of the current low interest rates making them highly motivated to find and close on a house as soon as possible. On average, homes listed in April sell 6 days faster than will other times of the year! Sellers enjoy a higher return on their home. Sellers can make an additional $17,000 (on average) on their home in early April! And, prices during this month are 1% less likely to experience price reductions. Right NOW truly is the best time to list your home! 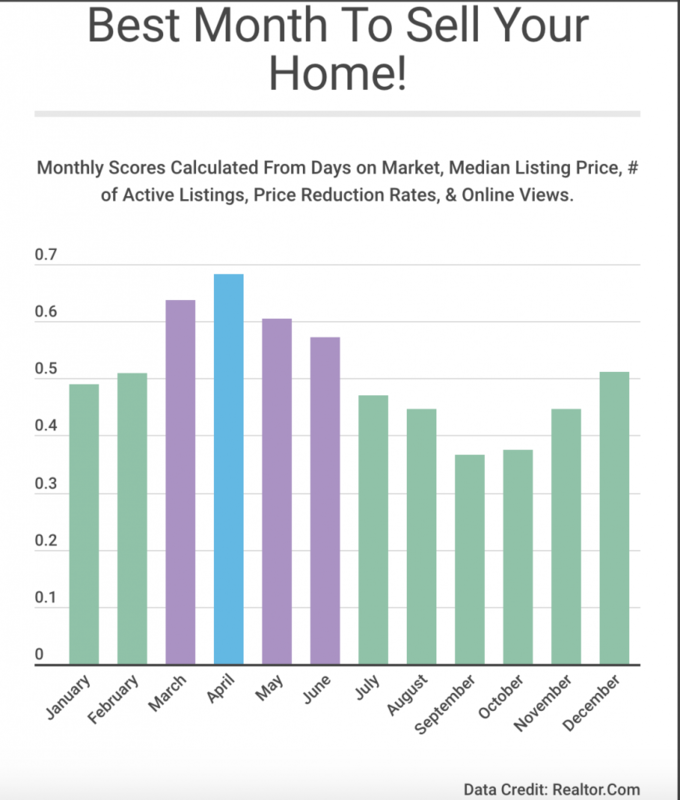 Here are the average monthly listing scores compiled by Realtor.com that show April comes in on top! Ready to Sell your North Iowa home this month? Jane Fischer & Associates is here to help! Give us a call today at (641) 424-4663 or visit us at https://www.janefischer.com/ to get started to today!